A North Haven gym suddenly closed Saturday, leaving some members hoping to burn off their holiday calories caught off guard. Members who spoke to NBC Connecticut said they were surprised when they walked up to Retro Fitness of North Haven and found a note on the door informing them the gym was permanently closed. "It was very abrupt," said Sara Faulkner, a member. This is the second time she’s had a gym close on her unexpectedly. "Now I’m afraid to go anywhere, because I am like, are they gonna close? You know I don’t want that to happen again," she said. According to an email sent to members, Retro Fitness of North Haven closed Saturday. The email cited profitability issues as the reason for the closure. "Unfortunately we have not been able to make the business sustainable. In the 3 years that we have been open we have yet to reach the number of members needed to make the business profitable," the email read. NBC Connecticut was unable to get touch with the owners of the franchise location or their corporate parent for comment. "It’s sad. the owners were really nice people, I felt bad for them," said gym member John Marro. The email to members did provide contact information for those seeking refunds - for refunds on prepaid items or the prorated annual fee members should contact Retro Corporate at 732-431-0062 or ABC Financial at customercare@abcfinancial or 888-827-9262. 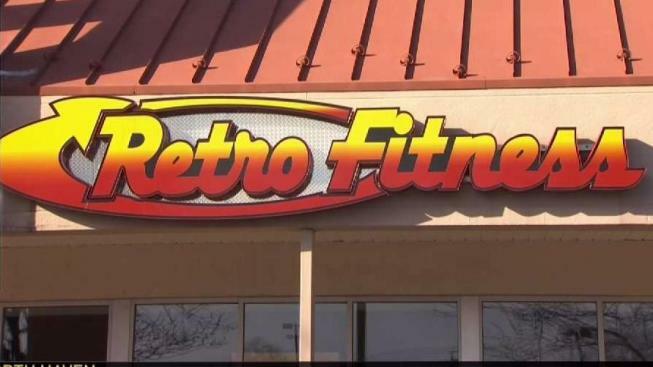 The state Department of Consumer Protection told NBC Connecticut said it has not received any complaints about this Retro Fitness closing, but said that if any customers experience issues getting a refund, they can file a complaint. Click here to file one online.